Could always try going to Eurofurence. One furcon isn't so bad. We don't have any here (that I know of). I'd have to go to Australia to go to one. I'm making my own at the moment and will probably post pictures when it's done. I've made the paws, feet, and tail so far and the head is still in the furring process. 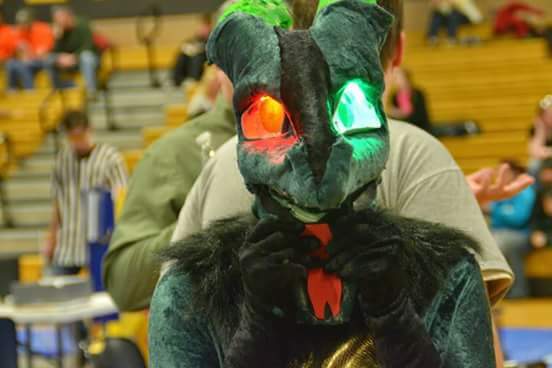 Here's my newest "fursuit" that I made this past year! Had to redo the head because resin was a total pain in the tailbone to work with. 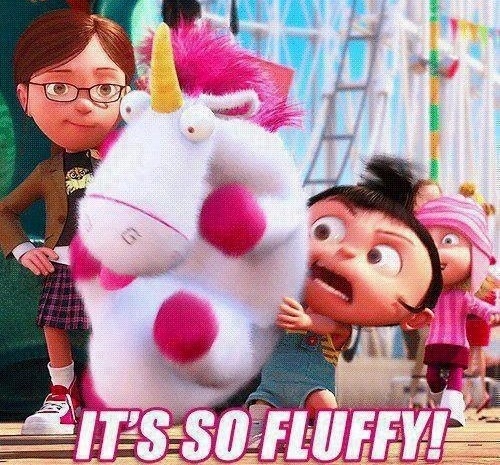 oh what fursona is this one of? Have have such beautiful ones so they all would look great as one! Nice, didn't you fix up those LEDs or something? luckly the green LED was pre wired but the red one wasn't so I had to place everything there. I didn't have any soldering irons or anything so my ex's father helped with that. I'm still learning how to wire myself because It's not as simple as others say or it could be and I'm over thinking. I'm trying to learn how to work with EL wire or any EL product because those would look nice in a costume or on anything, plus with radioshack going under everything there is on sale from 23-50+ present so now is a good time to learn because everything there is extremely cheap, if It's still in stock that is. My suit was recently paid off!! If everything goes smoothly I should have Sharkbait in a few months. There's actually a few out there! 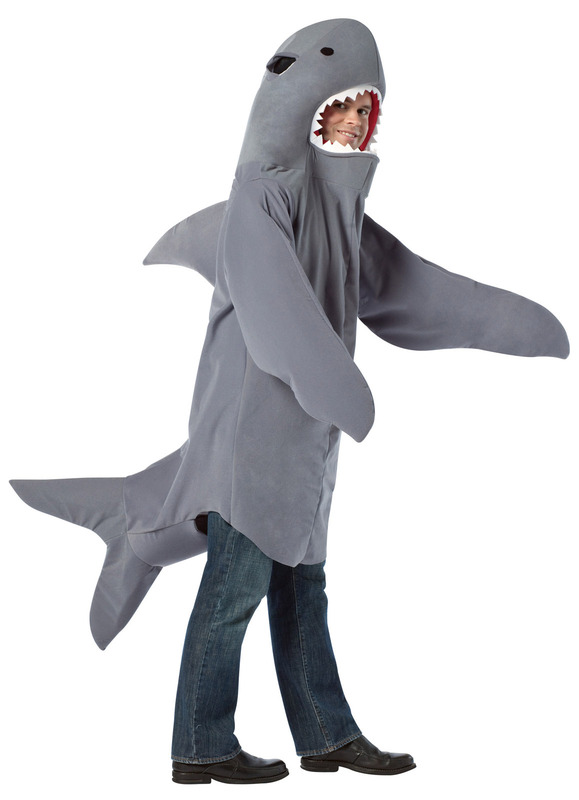 A quick google search of "shark fursuit" and you'll see them There aren't too many, though. I'll be sure to post pictures when mine comes in. Look at that shifty face. You could say that shark has been... left here.